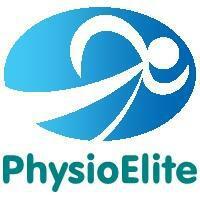 PhysioElite is a high quality multi-disciplinary practice catering for all types of musculoskeletal, neurological and sports injuries. 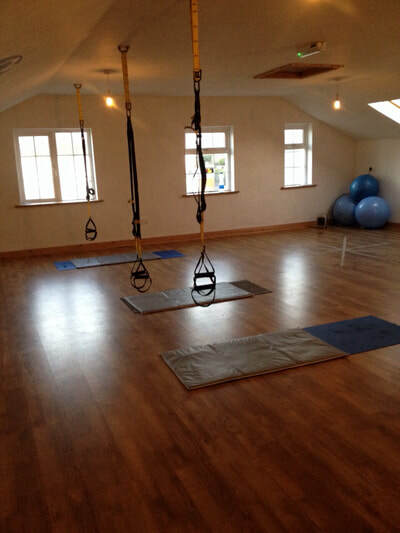 We combine chartered physiotherapy and sports rehabilitation to give you outstanding clinical excellence. Call Claire on 0876446798 or Tricia on 0860701358 for an appointment or email physioelite@live.ie for more info. NormaTec Recovery System now available at PhysioElite!! In heavy training? Big event coming up? 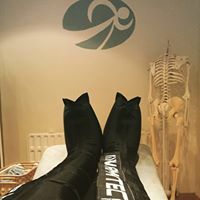 Why not book in for a recovery session with the NormaTec! Or better still, take the NormaTec with you to recover immediately after your event! 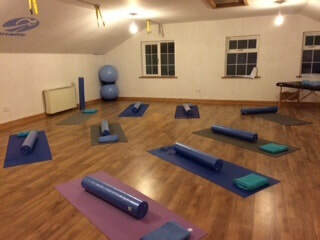 For more info on our fitness class timetable click here. If you want to sign up contact Tomas on 0877424391. 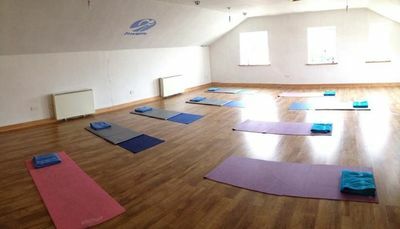 All classes must be booked in advance!